Hi! Thanks so much for stopping by! Here are a few fun facts about me! I love all things scary! Thrillers, horror, zombies, vampires….books and movies….anything supernatural (including the amazing show with the same name) is so so fun to me. Stephen King, Dean Koontz and The Walking Dead are my favorites! When I was 18, I wanted to be an actress and was a featured extra in two movies. “Fools Rush In” and “National Lampoon’s Vegas Vacation” were filmed in my hometown of Las Vegas and it was an interesting experience working on a movie set. If I start laughing really hard, I may or may not start snorting! I’ve been to THREE New Kids on the Block concerts, only one of which was in my teen years. I’m like a little kid when it comes to anything Disney, but especially Disneyland! I seriously would live there if I could. Favorite place ever! I’m also a little kid with any and ALL things Christmas and Santa. Bring on the cheesy Hallmark movies. My favorite go to music will always and forever be anything 80s, but especially Michael Jackson. I secretly wish I was Carrie Underwood in another life. 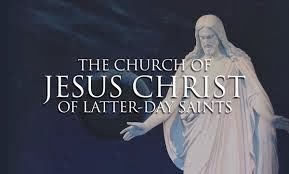 I am a convert to the Church of Jesus Christ of Latter Day Saints and have been baptized three times in my life into three different churches. 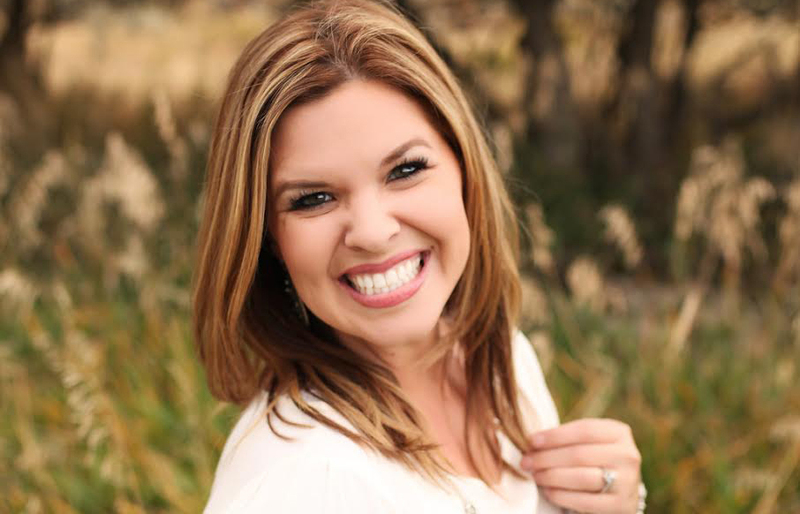 And of course, last but not least….I wanted to be a wife and mom since I was basically born. From the time I turned 12, I prayed every night for my “future husband” and am totally obsessed with my children. I have NO idea what I will do when they are no longer in my house.